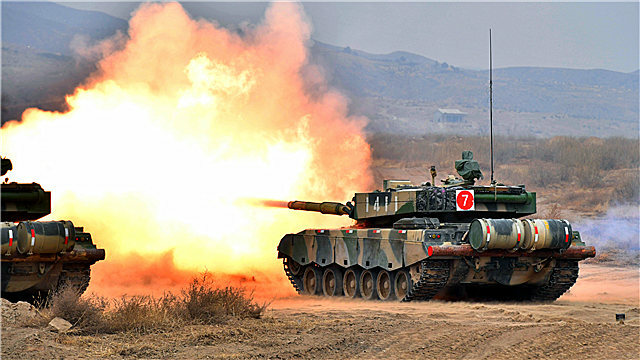 A Type-96A main battle tank (MBT) attached to a brigade under the PLA 81st Group Army fires at mock targets during a live-fire training exercise on November 5, 2018. 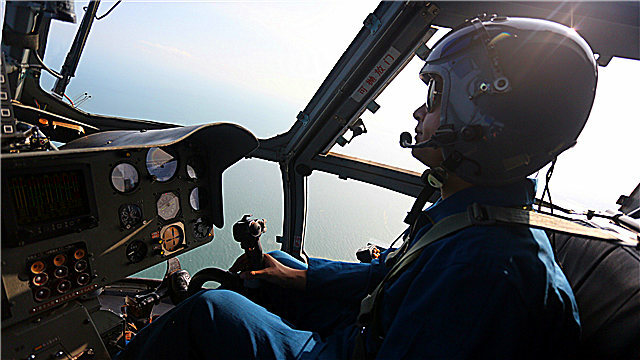 A pilot assigned to a helicopter regiment of the PLA airborne troops pilots a helicopter during a recent flight training exercise in south China's Guangdong Province. 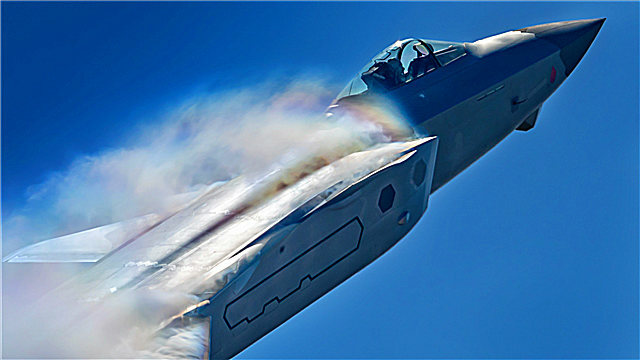 Air Force Aircraft execute aerobatic maneuver at the 12th China International Aviation and Aerospace Exhibition in Zhuhai City, south China's Guangdong Province, on November 6, 2018. 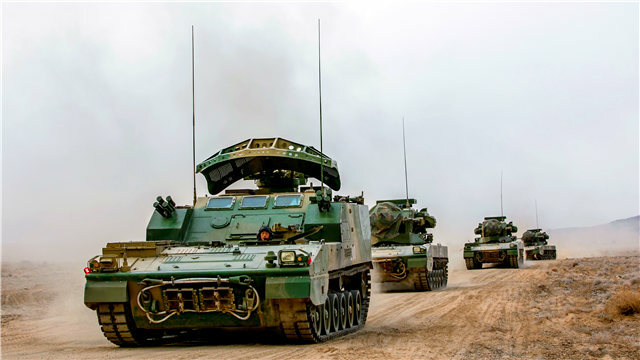 A group of self-propelled anti-aircraft artillery systems attached to a brigade under the PLA 76th Group Army rumble in formation during a tactical training exercise near the Qilian Mountains in northwest China's Gansu Province on November 5, 2018. 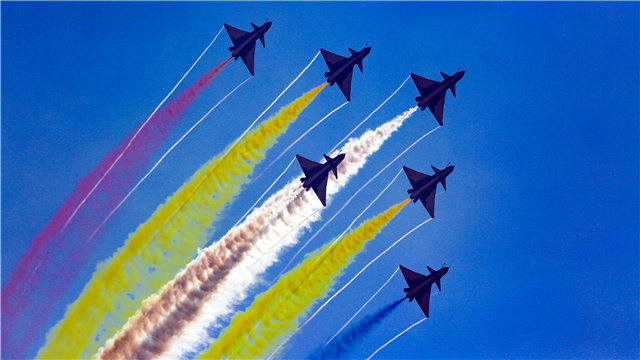 The August 1st Acrobatic Team of the Chinese PLA Air Force executes aerobatic maneuvers at the 12th Airshow China 2018 in Zhuhai City, south China's Guangdong Province, on November 6, 2018. 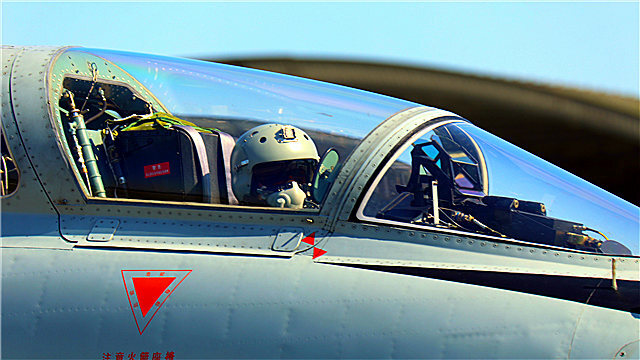 A pilot gets settled in the cockpit of his JH-7 fighter bomber during a flight training exercise conducted by an aviation brigade of the air force under the PLA Southern Theater Command on November 1, 2018. 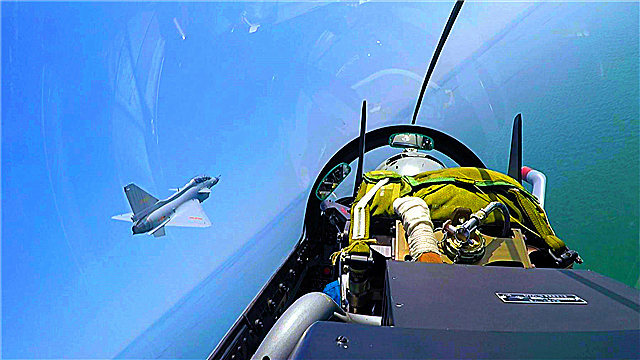 A J-10 fighter jet attached to an aviation brigade of the air force under the PLA Northern Theater Command flies over waters at an extremely-low altitude during a round-the-clock flight training exercise on October 23, 2018. 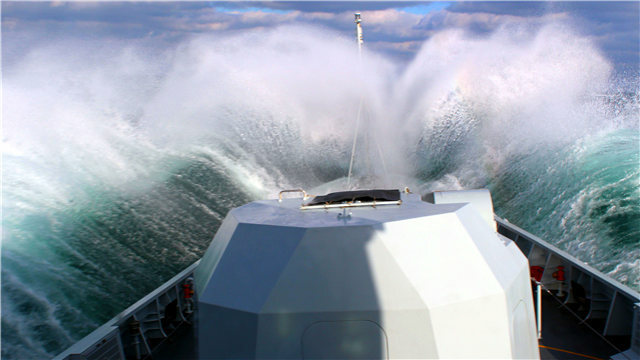 The guided-missile frigate Qinhuangdao attached to a frigate flotilla with the navy under the PLA Northern Theater Command crashes through waves during a maritime training exercise in late October, 2018. 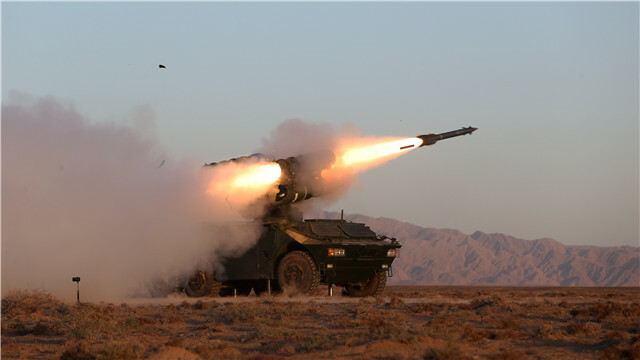 PHZ-89 122mm 40-tube self-propelled multiple rocket launchers attached to a combined brigade under the PLA 74th Group Army fire rockets at mock targets during a live-fire training exercise on October 27, 2018. 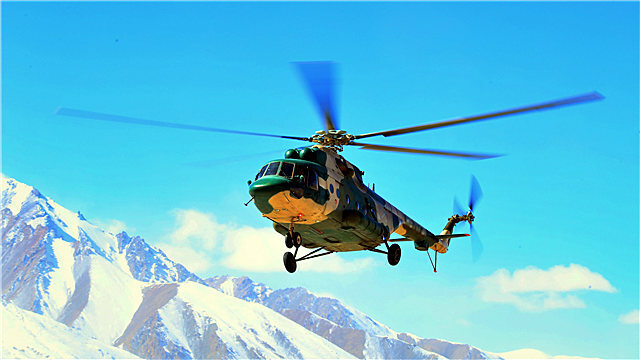 A Mi-171 transport helicopter attached to an army aviation brigade under the PLA 76th Group Army flies over snow-capped mountains during a flight training exercise in a plateau area on October 21, 2018. 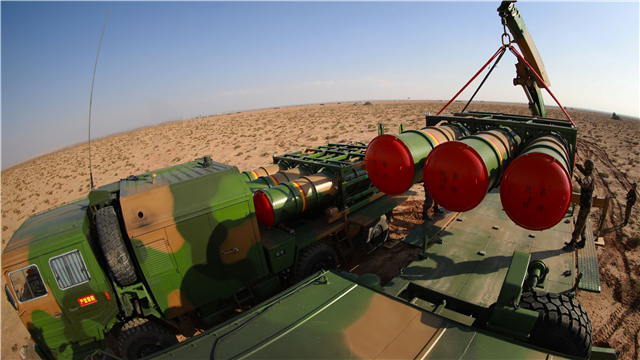 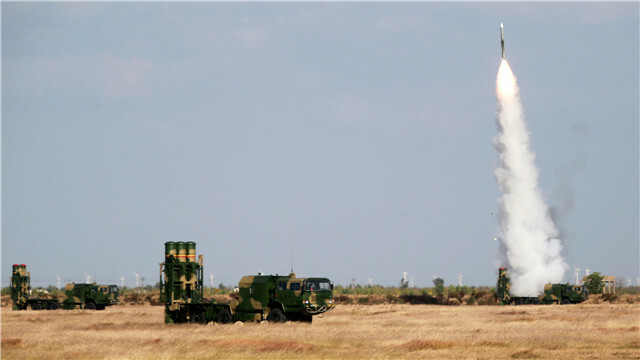 The picture shows the anti-ship missile systems attached to the coastal missile troops with the navy under the PLA Eastern Theater Command during a live-fire training exercise on October 30, 2018. 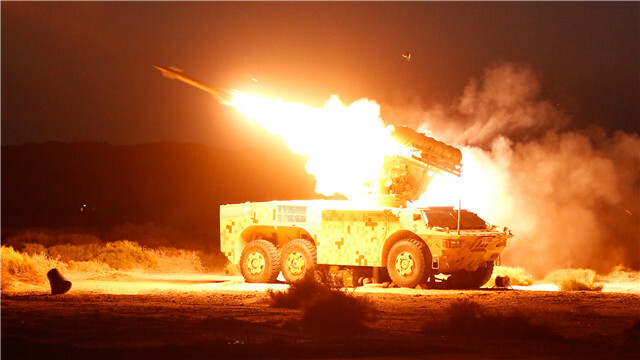 HQ-16 medium-range air-defense missile systems fire at mock aerial targets during a live-fire training exercise on October 26, 2018. 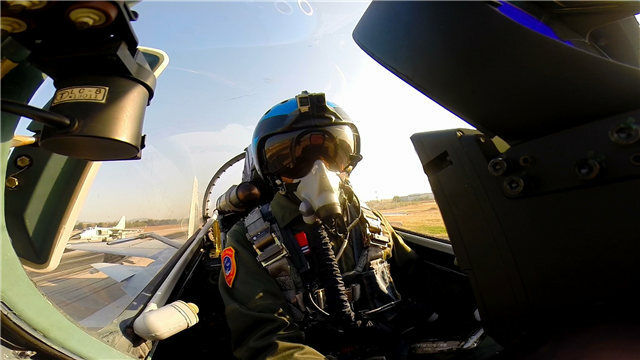 A pilot assigned to naval aviation troops under the PLA Northern Theater Command gets settled in the cockpit of his fighter jet during a live-fire flight training exercise near the Bohai Bay on October 31, 2018. 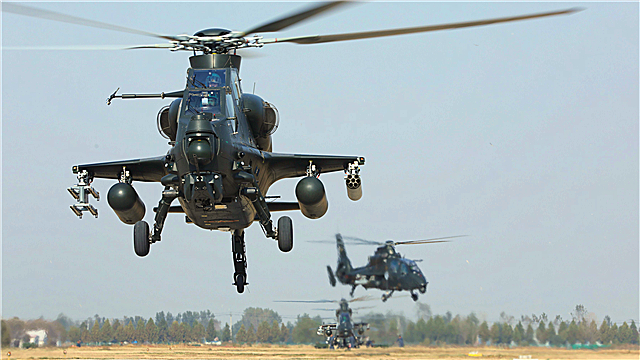 Multi-type attack helicopters attached to an army aviation brigade under the PLA 80th Group Army lift off successively for a flight training exercise at a military airfield in east China’s Shandong Province on October 30, 2018. 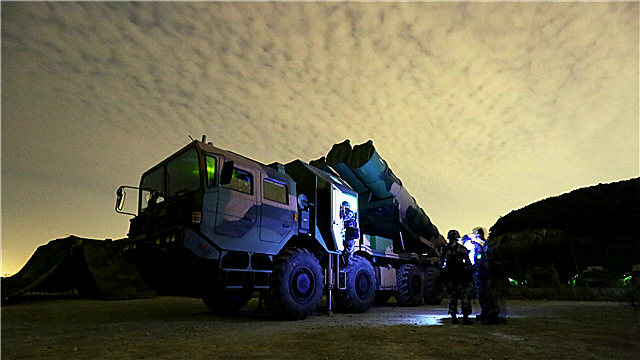 Soldiers operate a crane to hoist and load the HQ-16 medium-range air-defense missiles onto a missile launching truck during a training exercise at a military shooting range in northwest China's Gobi Desert in mid October, 2018. 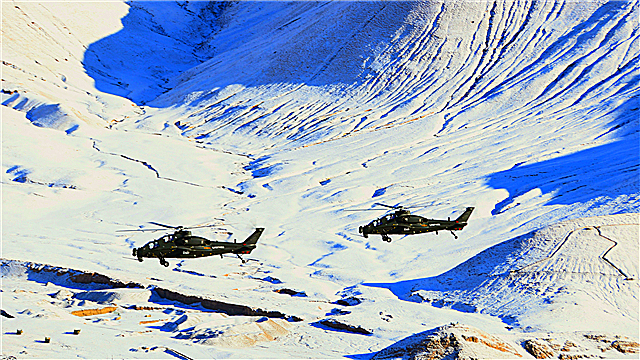 Two WZ-10 attack helicopters attached to an army aviation brigade under the PLA 76th Group Army fly in formation during a flight training exercise in the Qinghai-Tibet Plateau on October 30, 2018. 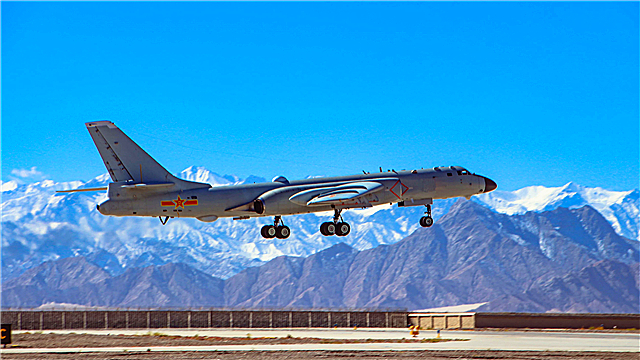 An H-6k bomber attached to an aviation regiment of the air force under the PLA Southern Theater Command takes off from a military airfield in plateau area for flight training exercise on October 15, 2018. 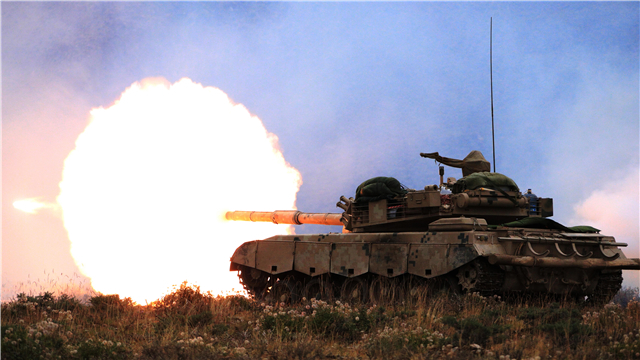 A Type 96 main battle tank (MBT) attached to an arytillery unit stationed in northwest China’s Xinjiang Uygur Autonomous Region spits fire down range at mock targets during a live-fire test on October 25, 2018. 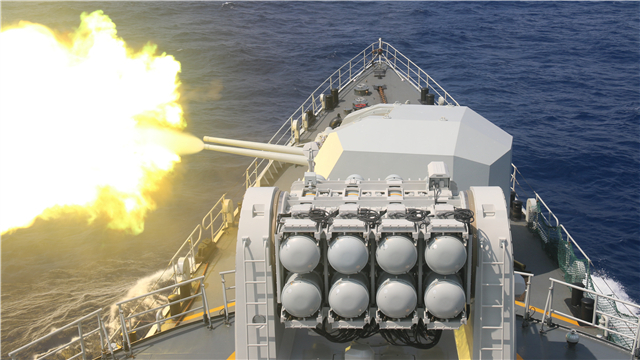 The guided-missile frigate Luoyang attached to a frigate flotilla with the navy under the PLA Southern Theater Command fires its main gun at mock sea targets during a maritime live-fire test from October 24 to 27, 2018. 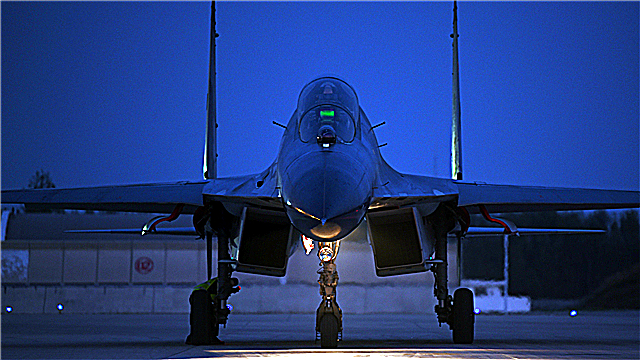 A J-11B fighter jet attached to an aviation regiment under the PLA Air Force taxis on the runway before takeoff for a round-the-clock flight training exercise on October 23, 2018. 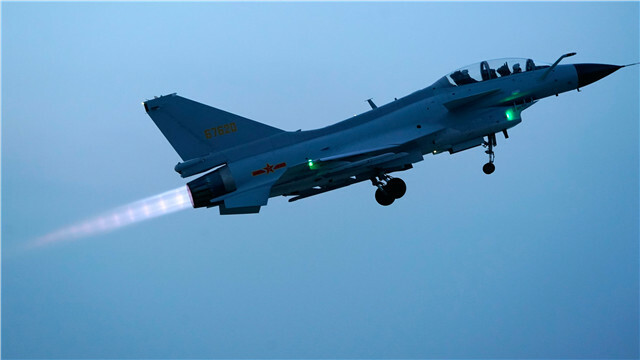 A J-10 fighter jet attached to an aviation brigade with the air force of the PLA Northern Theater Command takes off during a flight training exercise on October 24, 2018. 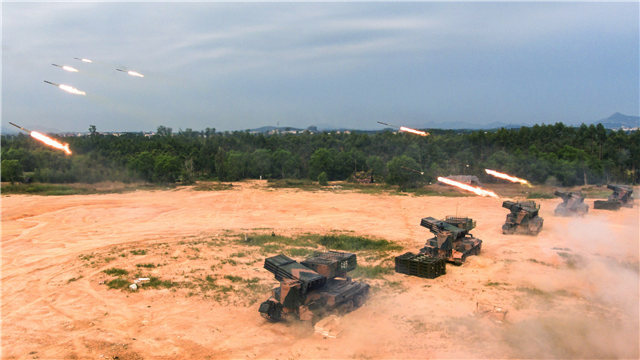 An HQ-7B air-defense missile system attached to a brigade under the PLA 75th Group Army fires at a mock target during a live-fire training exercise in southwest China on October 25, 2018. 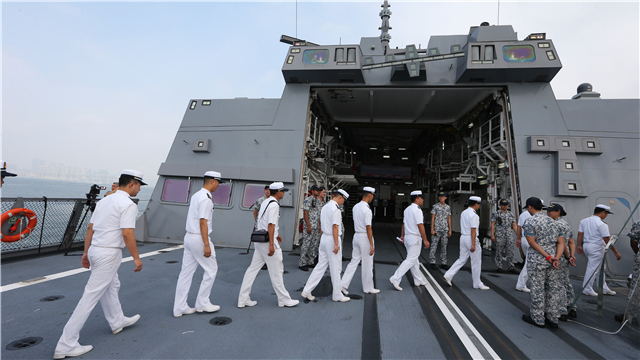 Chinese navy sailors visit the frigate RSS Stalwart (Hull 72) of Singapore during the ship open day activities of the ASEAN-China Maritime Exercise 2018 on October 24.